Lots of behind the scenes goings on in London and Paros, Greece, shooting in the studio and by the sea. Behind the scenes from our photoshoot for Australian brand, The Symi Collective, shot in Paros, Greece 2018 by our Greek branch, Sodium Burn Creative. Video shot in Paros, Greece last year, for modern art gallery Kapopoulos. Artists put all the finishing touches to 2 copper tree sculptures during the evening which were later auctioned with proceeds helping those who’d suffered losses in the terrible wild fires outside of Athens. We’re extending Studio One, increasing capacity and installing permanent set for photography and filming. Come and get set up! Narnia meets The Matrix in Brixton at our next event as we welcome a not your run-of-the-mill club night ‘The Lion, The Glitch and The Wardrobe’ from hosts Malice Arts. 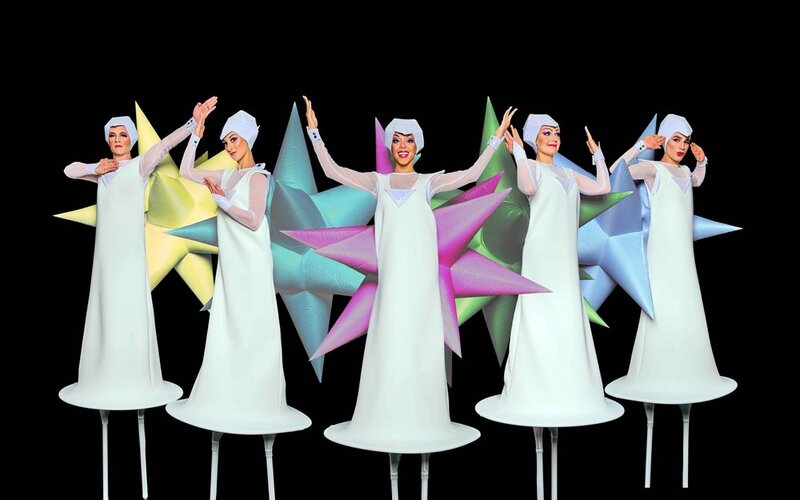 Expect cool decor and installations to bend your mind as you throw some shapes! It's fair to say we've been incredibly busy throughout the month of June, focusing on shooting an array of incredible villas and holiday properties here in Paros, Greece. Sodium Burn Creative are offering Google certified 360 Tours with 2D + 3D interactive floor plans alongside our photography and video packages and lots of local businesses are jumping on board. A 360 Tour the most up to date way to show a residence or destination prior to actually being there and we love filming all these exquisite spaces. 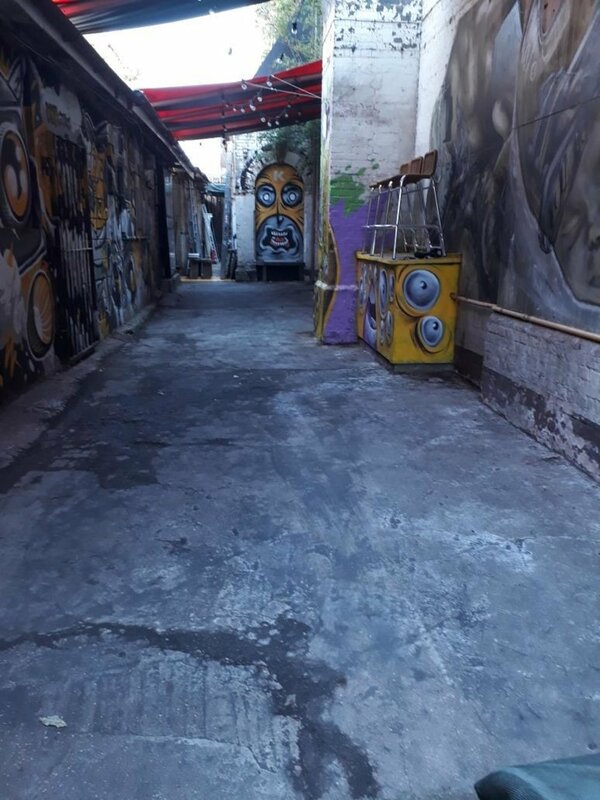 Before and after, adding a little green to our courtyard and smoking area, fresh for an event this weekend. Shooting for video content creators Bear Jam in Studio One. Once again we're bringing the colour because sometimes two is better than one. Shooting for shoe company Poised London, launching soon. Getting ready for a shoot in Studio One, why choose only a single colour when you can double up? We are now Google certified and in the process of offering 360 Photography and Google Tours to all our clients. 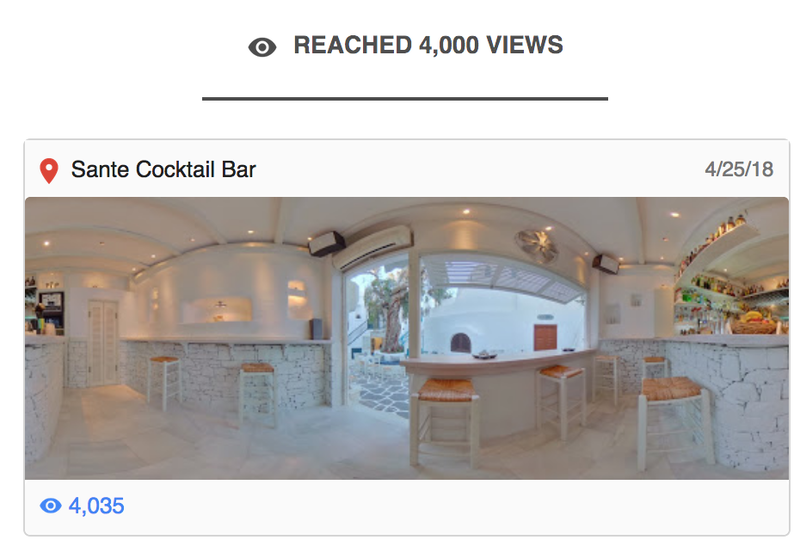 Ranking and views accumulate fast, for example cocktail bar Sante who we shot on 25th April already has over 4,000 views on May 2nd. All photography, 360, video and drone shot by Sodium Burn Creative in Paros, Greece and Simulacra Studio in London. Continuing with our product shoot for Paros clothing store La Vie En Rose with model Marianna K. Katsoulakou @munchiecats here in Paros at Sodium Burn Creative. Lots of exciting projects are shaping up for this Summer. The sun is shining, the lights are triggering, the frappe's are flowing! We've teamed up with Fat Lama to make our equipment hire process that much easier, with up to 25K insurance and £25 credit when you take out your first rental, what could go wrong? Today's product shoot at Sodium Burn Creative here in Paros, Greece. It all started with a little spruce up of the shooting area before we zipped off on location. You may be disappointed to read that the rather fetching towel painting shoes modelled by Francois are not for sale in store or online. 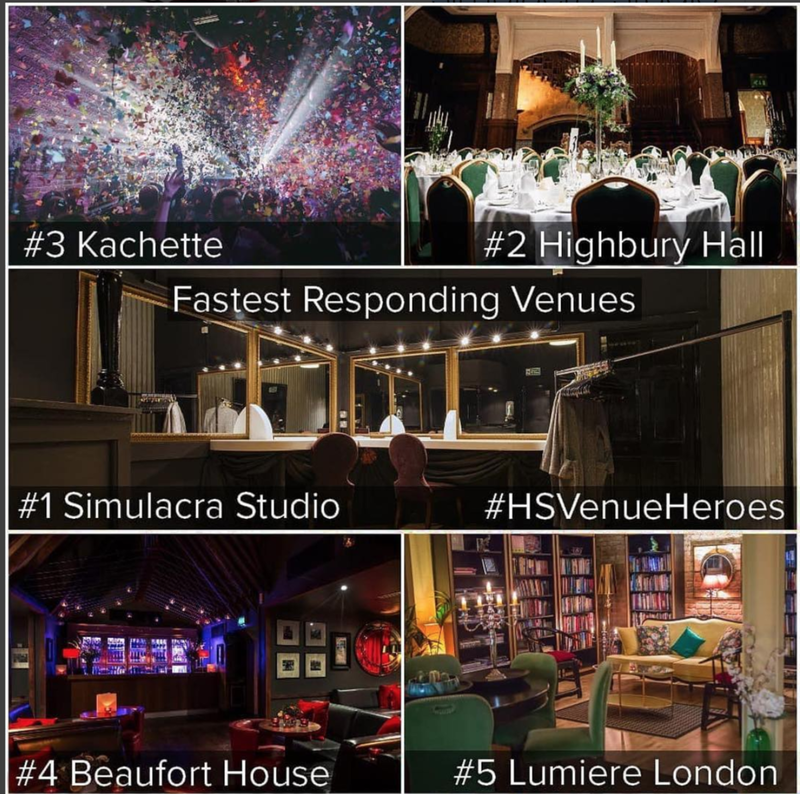 Thanks Hire Space for noticing out of all the amazing spaces on your books we're the quickest venue to respond. We do our best to get through all our enquiries super fast and our keyboards are alight with the sound of constant tapping! See you for an event soon.